Fellow advertising nerds, your kind of tournament bracket is finally here. 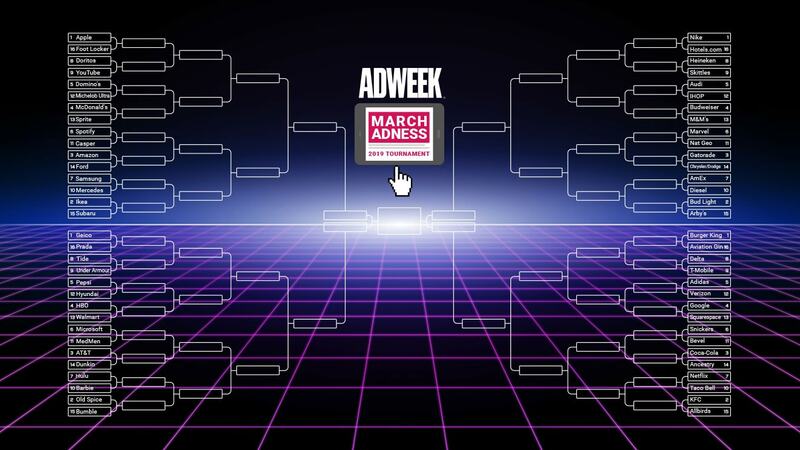 Welcome to March Adness, Adweek’s intense showdown of today’s most marketing-savvy brands in which absolutely nothing is on the line and all of this is just being done for fun. That said, we’ve tried to take our jobs moderately seriously in naming the competitors in our March Adness bracket and ranking them each based on their reputation for strong advertising. Can a first-seed juggernaut like Burger King get toppled by a slick and sarcastic startup like Ryan Reynolds’ Aviation Gin? Hey, anything can happen. You won’t find this kind of drama on live TV this month. UPDATE: It’s all over, folks. In a shocking upset, 16-seed Aviation Gin vanquished several of today’s top marketers through a combination of savvy social engagement and Ryan Reynolds star power. Below you’ll find some of the earlier updates. Did we overlook some obvious contenders? Almost certainly. 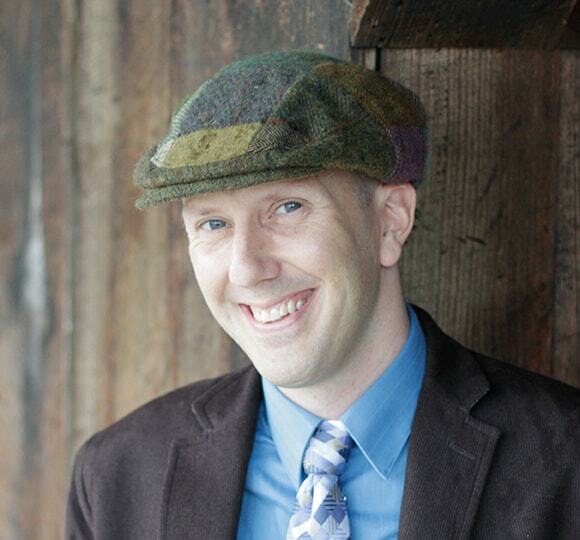 Is our ranking system confoundingly arbitrary? Oh absolutely. Is there still time to update the bracket with reasonable suggestions from readers? No, not at all. Voting in Round 1 will begin this week on Adweek’s Twitter feed, followed by Round 2 voting via Instagram Stories (so make sure you’re following @Adweek on Instagram too). Then we’ll be back to Twitter to finish off the final rounds. You can view (and, heck, print and fill out) the 2019 March Adness bracket here. UPDATE: Round 1 is closed, with several eyebrow-raising upsets! Check out the final tallies in tweets below, and be sure you’re following Adweek on Instagram so you can take part in Round 2 on Monday and Tuesday. The battle for advertising's iron throne is here. Which brand should advance to Round 2 in our #MarchAdness bracket—@HBO or @Walmart?
. @NatGeo is throwing down the (Infinity) gauntlet and facing off against @Marvel in Round 1 of our #MarchAdness bracket. Which advertiser should advance? Your vote will determine whether @AmericanExpress or @Diesel advances to Round 2 of our #MarchAdness bracket. Whose ads are superior? It's Dilly Dilly vs. Meatcraft in Round 1 of our #MarchAdness bracket. Should @BudLight or @Arbys advance to Round 2?
. 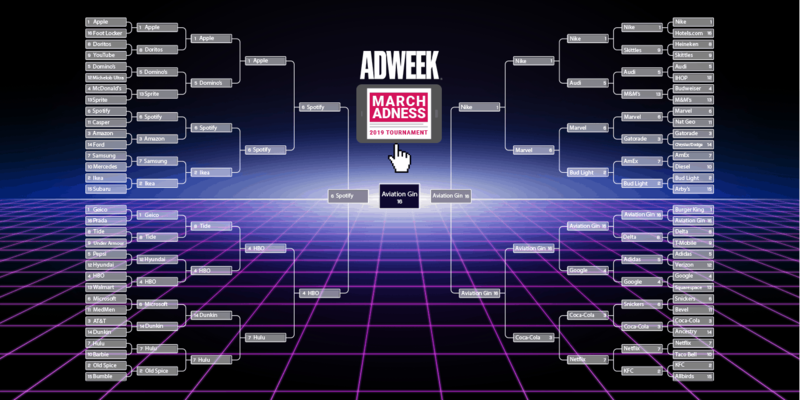 @Google vs. @Squarespace: Which ad-savvy brand should advance to Round 2 in our #MarchAdness bracket? In one of the odder matchups of our #MarchAdness bracket, it's @CocaCola vs. @Ancestry. Which brand's ads merit advancement to Round 2?